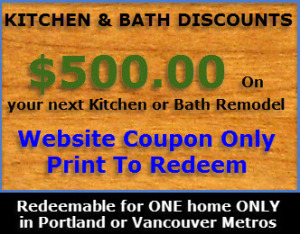 Home Remodeling and Renovation for Vancouver WA and Portland, OR Metros. Our Expert team is standing by to serve and assist you. No matter how degraded your property may seem to be, our quality home remodeling, renovation, and restoration contractors can restore or renovate your property back to it’s original former glory. It is not beyond our control and experience. Should you decide to do Remodeling and Re-Design at your residence, our expert remodeling team can assist you with every aspect of you plans and aesthetic goals. Need new ideas for an existing dwelling and not sure which way to go with your project? No problem! We can provide you with essential contractor insight’s you may need to assist you in determining your construction and remodeling project needs. The Project above features new roofing with new venting, exterior molding and mill-work, windows, doors, and trim, new landscape design and construction, painting, and complete pressure wash and treatment of exterior concrete surfaces. Extensive interior renovation and restorative Kitchen Remodeling and Bathroom Remodeling was also completed. Service Group Construction is the top performer in our area when it comes to remodeling your home. We specialize in all facets of whole house remodeling and renovation. Your property, be it a rental property or the home you plan on building your family in is a high priority on our list! We take a “No-Headache, No-Hassle” approach on every single job we do! We have a very large list of happy homeowners and clients who can attest to our approach and the ultimate end results you expect. We have completed some high end commercial remodeling projects here in the Northwest as well. 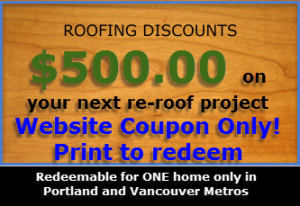 Contact us for a full consultation and get your Home Remodeling in Vancouver WA or Portland OR started today!